Apply a proper cleansing step is very important in our daily skincare routine. I always ensure my skin clean and moisture all the time. 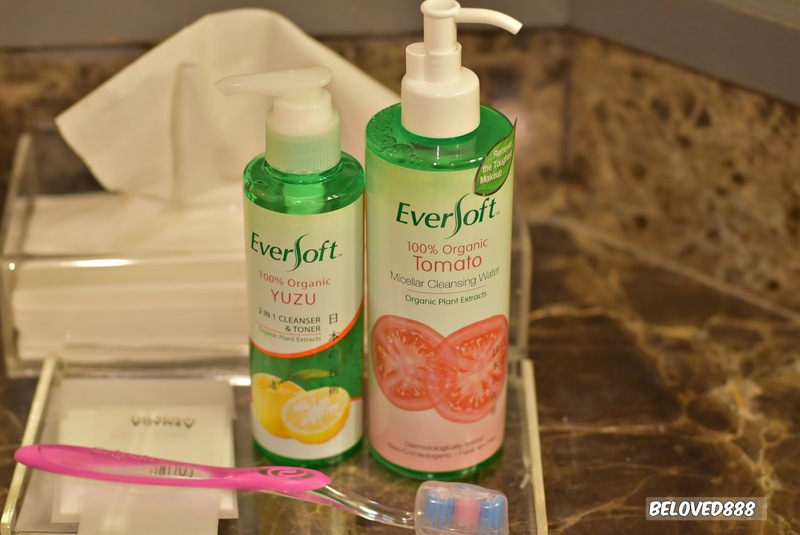 Introduce The New Eversoft- Cleansers That Do more. Just a simple cleansing is not sufficient. For greater convenience, Eversoft now comes with value added benefits. 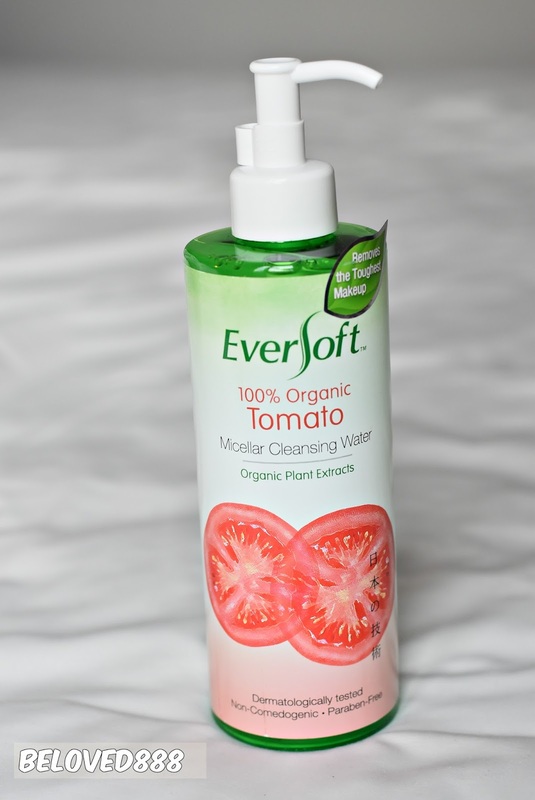 All you need is Eversoft Tomato Micellar Cleansing Water as it helps to remove makeup, cleanse and tones your skin. Nice scent of Tomato extract that works well as an antioxidant to fight against free radicals due to UV and pollutant exposures. Eversoft Tomato Micellar cleansing water contains Bio- Hyaluric acid to retain skin moisture and prevent water loss. My skin feels cleaner and moisture. the skin texture has improved and pores become minimised. 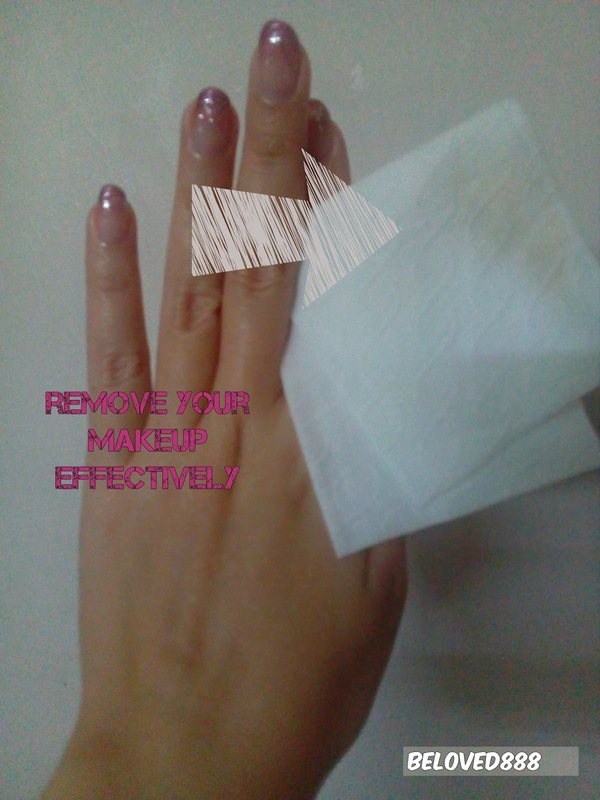 This makeup remover does not require rinse-off hence you may skip the foam cleansing and toner steps. Miracle right, it does not harm our skin. Just apply your normal moisturiser after removing makeup and you are done. A clean face boosts up my level of confidence. 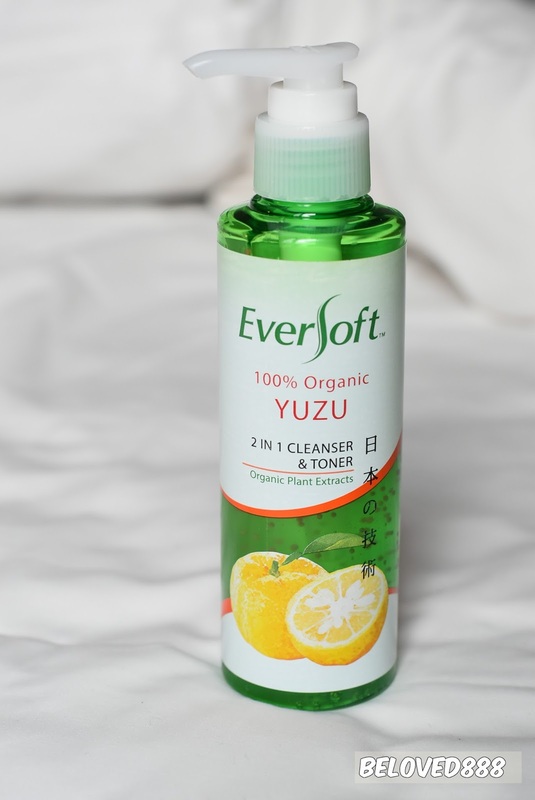 Eversoft Yuzu 2 in 1 Cleanser & Toner is suitable for those that does not wear a makeup. This product is an express formula that combines 2 cleansing steps in 1. You will notice the pink beads that are enriched with Tea Tree Oil and Vitamin E that deeply cleanse your skin without draw out impurities. While organic Yuzu extracts help soothe skin redness, reduce the formation of acne and remove skin blemishes. Soft and light texture of the cleanser that will protect your skin surface while eliminating the dirt on your face. Once done with the cleanser, continue with your normal serum and moisturiser to keep your skin more moisture.